"Illustrating Barstow's past to enhance its future"
When you are approaching Barstow from any number of the highways that lead to this city, the desert traveler is surrounded by vast acreage of natural beauty that is as diverse as the multi cultural population of the state of California itself. On the approach to Barstow Main Street the man made vista is not so visually dynamic and visitors have little to feast their eyes on other than the familiar nondescript landmarks of middle America - bland consumer outlets that depict our modern age and display our growing demands in a high speed world. However, as you approach the Historic Old Town the features of the city begin to come to life and are seen to be blossoming with it’s own distinct individual character through the public art of Historic Murals painted on the buildings. This is the work of Main Street Murals, a non-profit organization that was set up by business woman Juliette Tison to bring tourism and economic revitalization to downtown Barstow though a walking tour of murals. The inspiration for this artistic venture was sparked back in 1997 when Juliette and her mother made a visit to Chemanius, British Columbia and saw how the small logging town had used public art to literally instill a new economic lease of life into the city. Since the idea of Main Street murals was conceived local public interest has grown and the organization has worked hard to raise funds to finance each mural (though candy sales, fundraisers and the valued support of local businesses). They have also broadened community involvement with the introduction of the popular “Mural in a Day” event, where local residence and artists, young and old are invited to help paint a mural in just one day! New Mural Tour Weekends are being promoted through CALPAMS (California Public Art and Mural Society), and as founding members, Barstow is part of the Desert Tour along with Big Bear, 29 Palms, Banning and Blythe. Barstow and it’s murals will also be featured in a new publication “Large Art in Small places – Discovering California mural towns and Nevada” due out in 2007. A growing catalog of murals have been completed depicting William Barstow Strong, the name sake of the city; the Historic Harvey House, built in 1911; a map of the Mormon Trail, with scenes highlighting the aspects of the journey; teams of Camels used by General Beal to help open the Wild West; an early automobile precariously descending a hill depicting the formation of Route 66; The Gold Rush, marking the main mining areas with insets of early mining life and the trade that followed, and a series of six portraits of the early explorers of the Mojave. Over 30 murals are planned for the downtown area from 1st to 7th Avenues depicting local history from Stone age to Space age and during the Mural in a Day events Steve Smith, local historian conducts walking tours for the general public of the Historic Old Town area and the walking gallery of murals. Main Street murals is made up of volunteers from all walks of life and encourage new membership from people and businesses who appreciate the power of public art and share their vision for how it can become a revitalizing force. 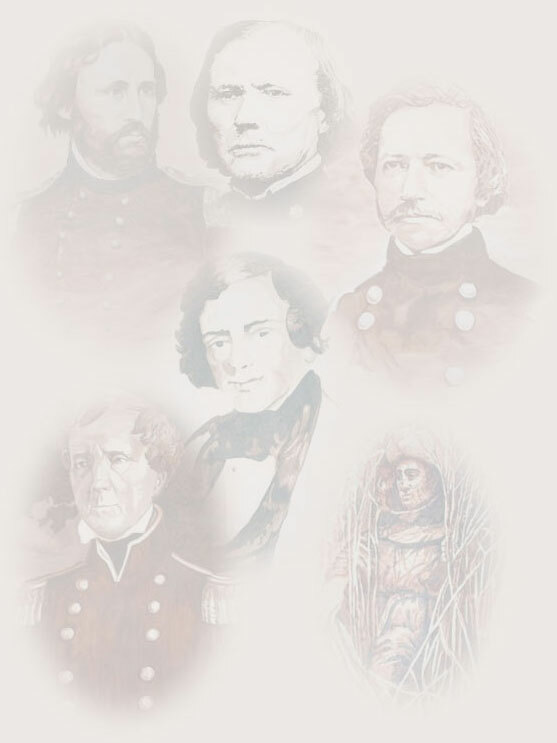 Future projects include a new Mural In a Day event featuring The Old Spanish Trail. Work has already begun, involving a 4 month art history program with 30 pupils from 6 schools in the Barstow area and is set to be painted April 2007. Limited Edition prints of select Murals will also be available to purchase from December 2006 and orders are currently being taken from people and organizations who wish to show support and own a unique piece of local art history for display in their home or office. 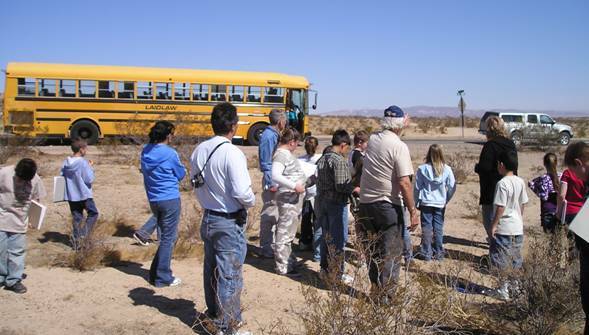 Walking tour guides are available from the Chamber of Commerce and Barstow Public library. Main Street Murals invite all interested members of the community to join them in this fun and creative redevelopment project to enhance the city of Barstow through public art and help make the Historic Old Town a destination. Become part of history and help paint a visual celebration of Barstow for this and future generations to come. Meetings are held on the third Tuesday of each month at 6pm, call to confirm venue.